As you are calmly driving through Greece, further and further away from any noisy, buzzing city, you’ll see a sign on the left side of the road. The sign is in the very beginning of Vourvourou (a tourist village), which is located several kimlometers after the little big bigger town of Nikitis. The sign reads “Talgo Beach Bar” and as most similarly located signs there are some sun rays and sea waves drawn on it. There’s really nothing impressive about this sign. If you, however, decide to follow the arrow and take a left turn there you’ll find yourself on a dirty road for about 30 meters. The road ends in a parking lot, where you can leave the car under one of the massive trees. You then pass undernearth the wooden arch marking the entrance, go around the bar and find yourself in heaven. There, in heaven, you choose a sunbed, lay your towel on it, open your book (because reading is important for your menthal health) and indulge yourself in what resembles the closest version to utopia I have ever expereinced. When the summer heat drains your last available energy it’s time to jump in the water. And the water is crystal clear, several nuances of turquise and just the right temperature. Tiny little fishes will play hide and seek between your feet while your toes sink into the fine sand. When you relax your body the water gently takes you into its arms, slides you on its surface helping you get the oh-so-desired golden tan that will prove you were on a holiday. If you’re not starving yet you can take a walk to the rocks on either the left or the right side of the beach. Climbing on top of them is rather easy and their weird, interesting shapes will surely entertain your imagination. If you are a photography afficcionado, do not forget to grab your camera. That’s easy! Five meters after the bar (on the right side) you’ll find the restaurant. Well-hidden from the burning sun you’ll find salads, sandwiches, ice-cream, and more. … you can get back to Talgo Beach Bar again. There, on the Greek beach, surrounded by (mostly) Bulgarian staff, and with a white or black Russian in your hand you can enjoy yourself as if you’re sixteen again. And if you’re lucky enough to meet a DJ like the awesome Tarkan you can bet the night will be a success. * White Russian: vodka, coffee liqueur, and cream served with ice. * Black Russian: five parts vodka to two parts coffee liqueur on the rocks. Halkidiki and specifically Sithonia is one of the most beautiful places in Greece. Our favorites places nearby Vourvourou are: Thalatta Camping in Kalamitsi, Portokali beach, Armenistis beach with blue flag for ecology and Toroni village with the most beautiful sunset. 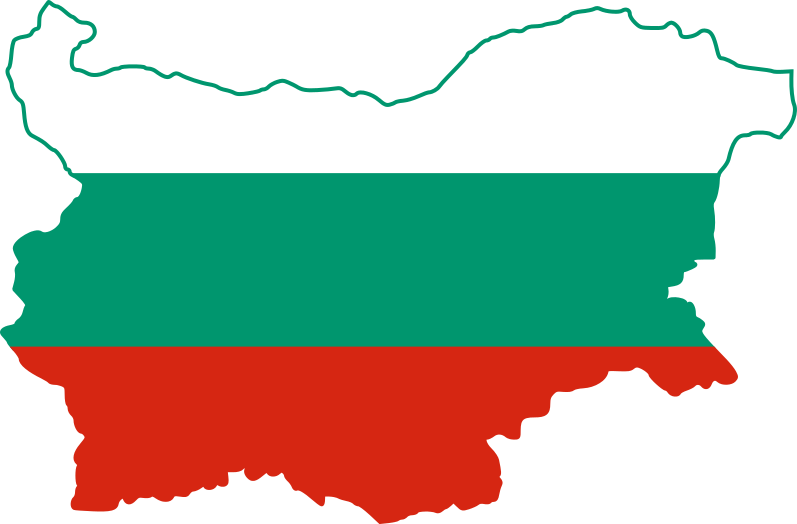 In Vourvourou there are many bulgarian because its close to Bulgaria. Greetings and magic summer in greece or anywhere. previous post: Prep for a jolly linden winter in Bulgaria. Now!